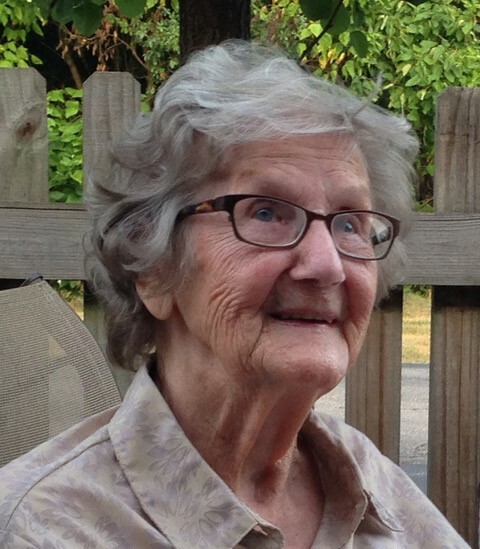 Irene C. Bottum, 99, passed away February 7, 2019. She was born in Chicago, IL on October 31, 1919 and was an accomplished, award-winning artist in both watercolors and oils. She was past president of the Art Association in Pismo Beach, CA and belonged to the Hudson Art Club. Irene remained active in the field of art into her 90’s and was also passionate about floral design and gardening and so much more. She loved life. She was a loving mother, grandmother, great-grandmother and great-great grandmother who will be dearly missed by all her family and many friends. She was preceded in death by her husband, Bernard Sr.; daughter, Christina Pelech; sister, Marge; and brother, Thomas. She is survived by her son, Bernard Jr. (Sonja); grandchildren, Heather, Heidi, Laura (Tom), Jim (Michelle) and Stephanie; great-grandchildren, Peyton, Emma, Joey, Brady, Luke, Shannon and Nicole; and great-great grandchildren, Isaiah, Makayla and Blayke. Per her wishes, cremation has taken place and a private burial will be held at Arroyo Grande District Cemetery in San Luis Obispo County, CA.